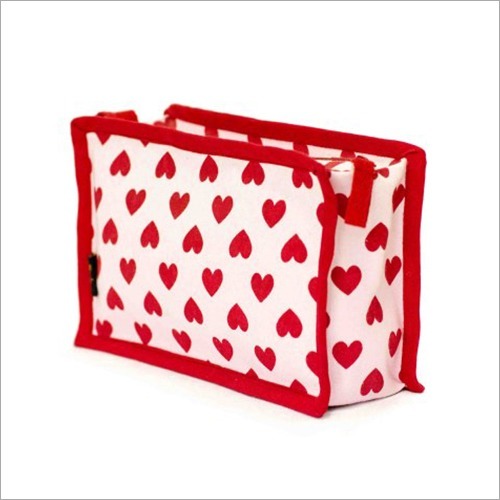 We are providing Embroidered Mobile Pouch which is featured with string and detachable keyring handle. 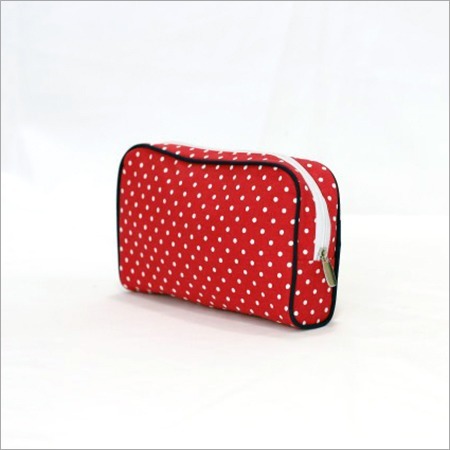 Designed for keeping mobile phones, this pouch has ample spaces and zipper closure. 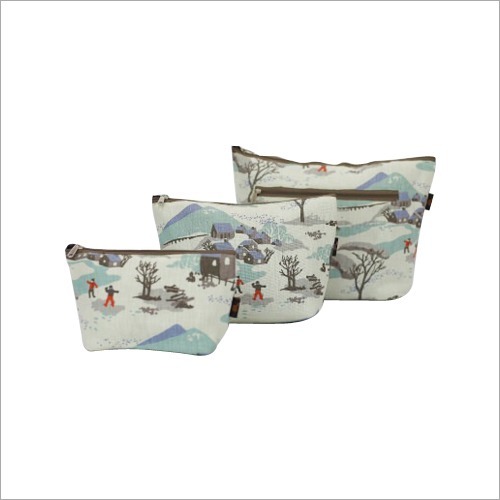 Also, the traditional hard work and awesome embroidery make this pouch is an ideal gift for friends and elders. 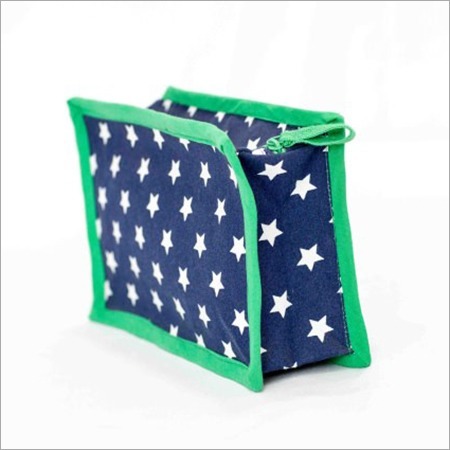 Owing to its elegant look and colourful design, this pouch is Makes a Style statement when used with Saree, Suit and Jeans. 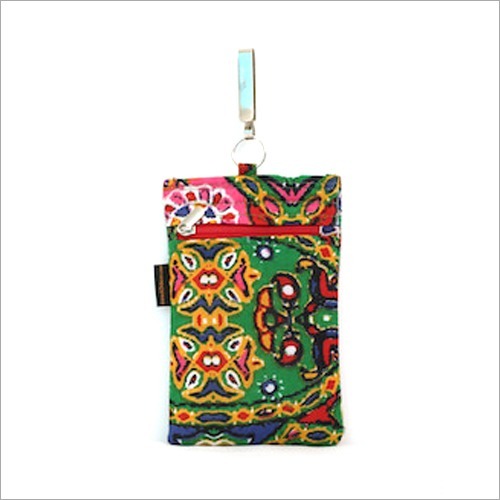 Further, Embroidered Mobile Pouch is embellished with a mirror to impart it a beautiful appearance.